Obstetric fistula is one of the most serious and tragic childbirth injuries. More than 2 million women in sub-Saharan Africa, Asia, the Middle East, Latin America and the Caribbean are estimated to be living with the condition. Around 50,000 to 100,000 new cases develop every year. The United Nations reproductive health and rights agency is intensifying efforts to eradicate obstetric fistula. When alumna Theodosia Catsiapis was an IB Diploma Programme (DP) student at Institut Le Rosey, Switzerland, and learned about obstetric fistula during a lesson, she was shocked that so many women still suffer from it, even though it is entirely preventable or curable via surgery, which costs US$600—a price that is unaffordable for many women in underdeveloped communities. 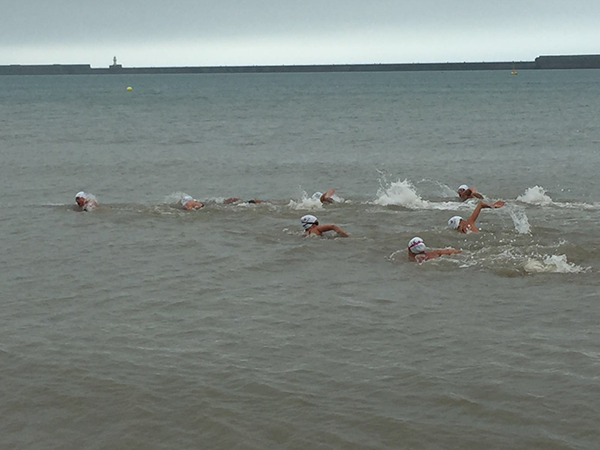 Theodosia created the T.E.Y.Y.A (To Empower Youth by Youth Action) charity, which aimed to fund at least 100 obstetric fistula surgeries by swimming 33.2km across the English Channel. She was inspired by Philippe Croizon—a French athlete who was the first quadruple amputee to swim across the English Channel. But Theodosia couldn’t do it alone. 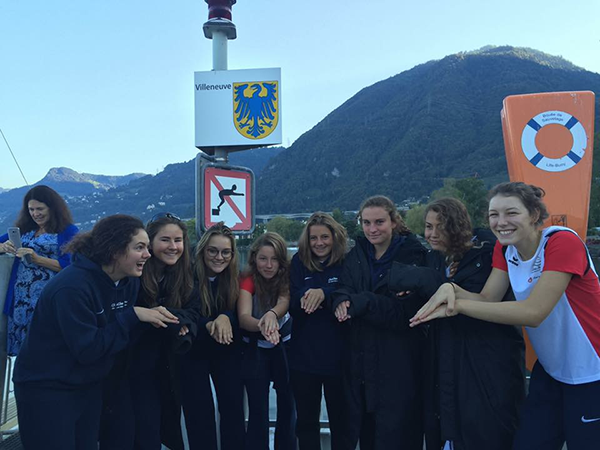 She enlisted the help of DP students at the International School of Geneva, one of the first seven schools to provide the DP and now offers all four IB programmes. 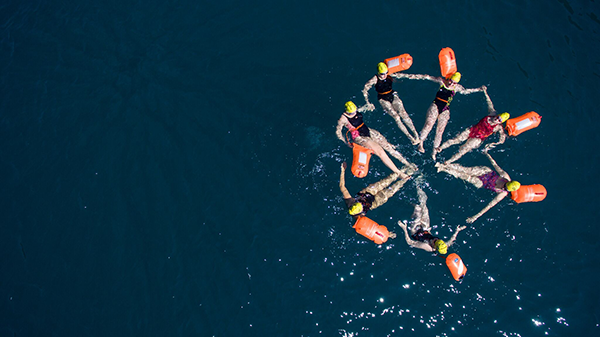 They worked together to create a swimming group, called the ChaCha (Channel Challenge) Team. 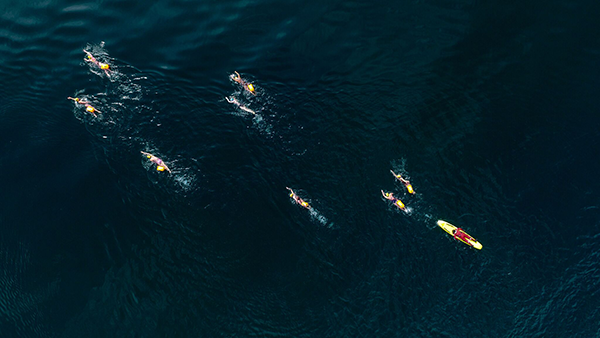 The team of eight girls became the first under-18 Swiss relay team to swim the English Channel, which they completed in two relays over a total of 22 hours and 24 minutes. They also later swam Geneva Lake, which is 69km. ChaCha’s efforts have raised US$110,000 and paid for 166 treatments in Ethiopia, Ghana and Zambia. It was an incredible learning, and creativity, activity, service (CAS) experience, says Marie Narses, CAS and Character Programme Coordinator at the International School of Geneva: “We strongly support CAS projects that help students get out of their comfort zone and to take action in a specific cause. Due to study commitments, it has been difficult to organize a third swimming fundraiser, but the students are sure there will be an event next year. “Theodosia is looking for a lake in Ethiopia for us to cross,” said International School of Geneva DP student Margaret Koudriev. They will raise money to support midwives through their five years of education at the Hamlin College of Midwives in Ethiopia. With a population of over 90 million, there are only approximately 7,000 trained midwives in Ethiopia. Theodosia believes that all women should have access to a clean, safe birth. Each year, around 9,000 Ethiopian women die in labour and another 9,000 survive, but are left with obstetric fistula. This story is part of our 50th anniversary celebrations in 2018.